Suporte Um Teclado Oqan AKS01. Cor: Black. 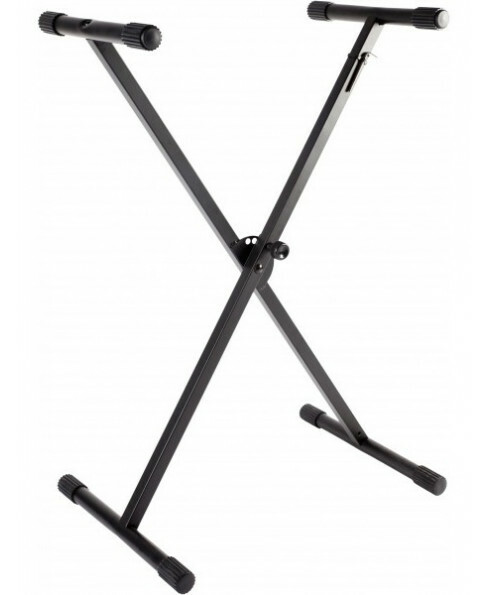 Keyboard stand adjustable in height. 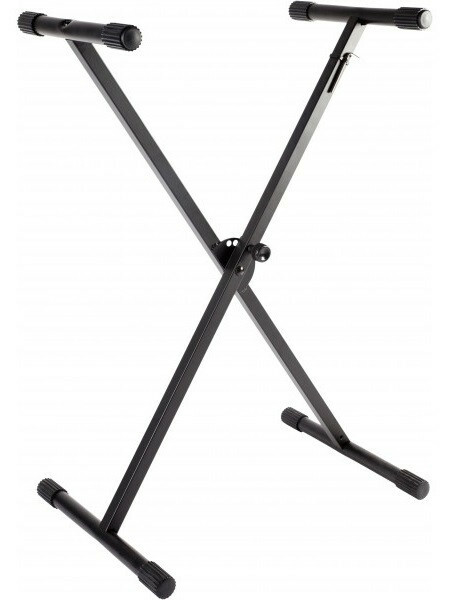 Keyboard stand adjustable in height.